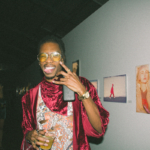 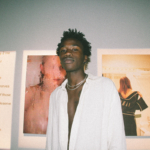 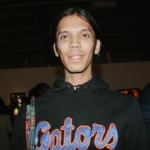 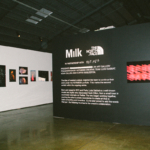 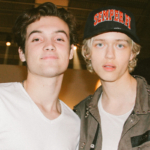 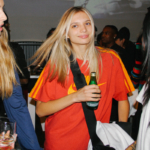 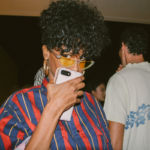 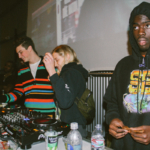 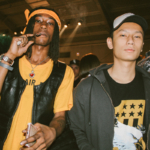 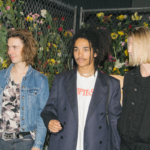 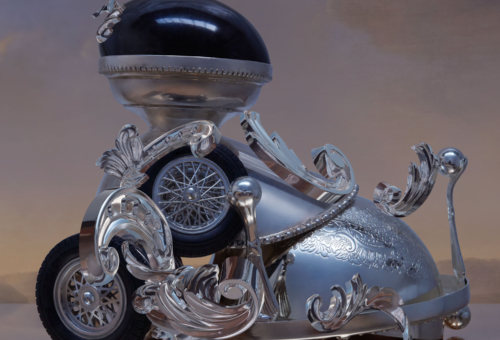 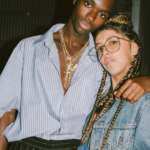 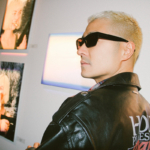 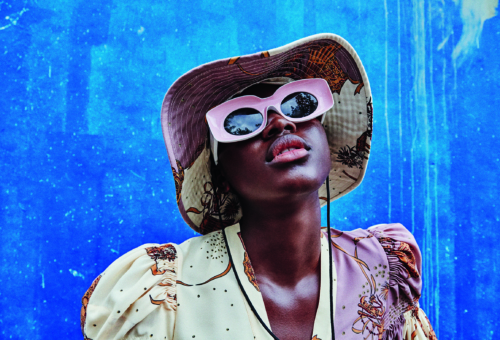 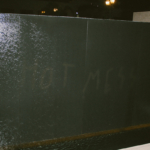 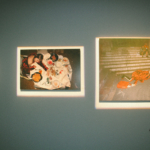 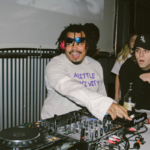 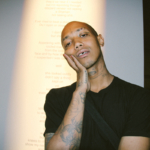 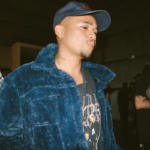 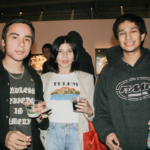 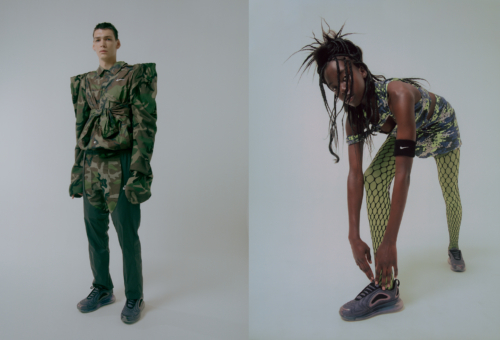 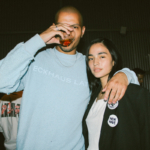 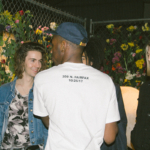 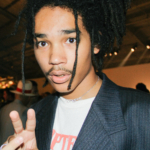 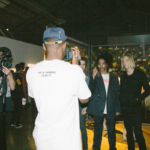 Luka Sabbat and his HOTMESS mates Noal Dillon and Curtis Eggelston have a new exhibition at Milk LA. 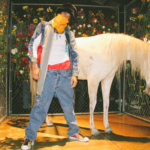 Titled Wherever, Whenever it features photography, merch, tattoos and has some kind of wild west theme. 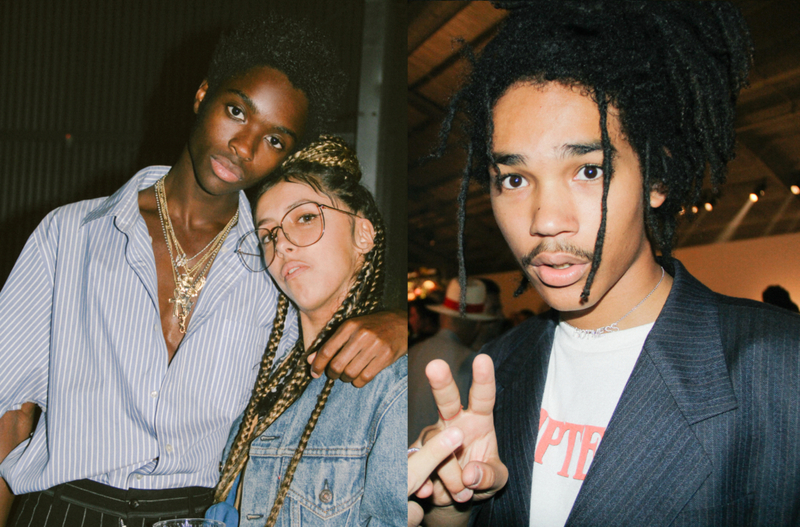 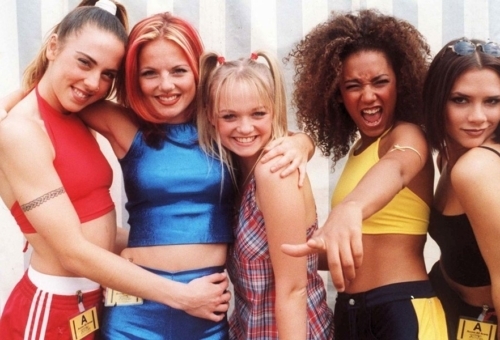 To kick it off, the boys hosted a banger of a party. 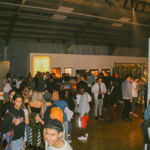 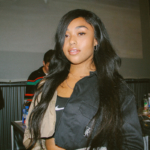 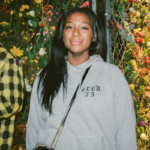 Their mate Kerwin Frost was spinning tunes while Frank Ocean, Tyler the Creator, Kendall Jenner and Jordyn Woods swanned around the room. 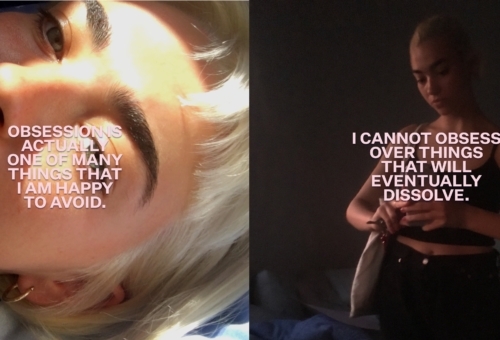 Above, our girl Angella Choe captured what she saw.